Apply to skin on your face, hands, and body as often as desired. To maximize the moisturizing effects, apply to freshly washed skin that is slightly damp. Warning: For external use only. Avoid contact with eyes. Keep out of reach of children. If irritation, redness, or discomfort occurs, discontinue use and consult a licensed healthcare practitioner. 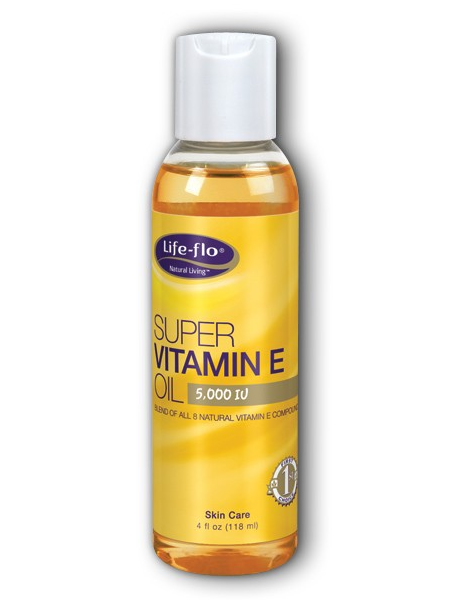 Prunus amygdalus dulcis (Sweet Almond) Oil, Tocopherol (Vitamin E)*, Tocotrienol (Vitamin E)**, Elaeis guineensis (Palm) Oil and Ascorbyl Palmitate(Vitamin C). 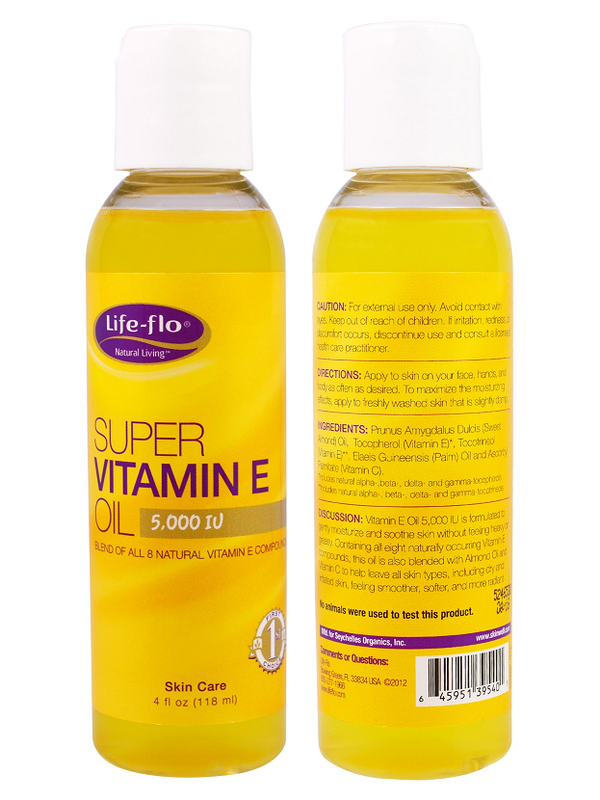 Founded in 1995, Life-flo provides you with the most advance natural products available. We invest an extensive amount of time covering the globe, from the deep waters of the Antarctic to the exotic terrain of New Zealand, to bring you the wonders of nature. We incorporate time-tested formulas with the latest discoveries and scientific advances to provide natural, scientifically formulated products. We lead the industry in the production of cosmeceuticals. We invite you to experience the difference!